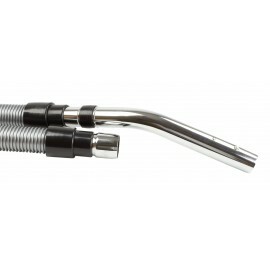 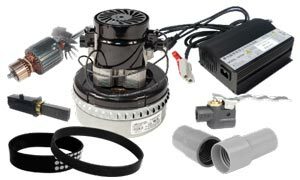 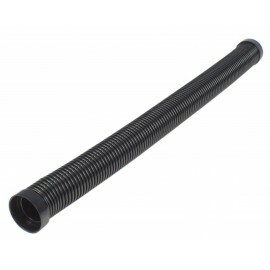 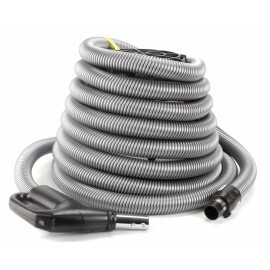 Complete regular hoses or electrical hoses, with or without a button, for central vacuum: we have all the size you need and all accessories to fit your central vacuum hose. 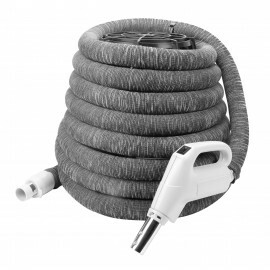 Your hose is your best friend to fight the dust, so you must have the right one for you.Never forget that your hose is the link between you and your vacuum cleaner. 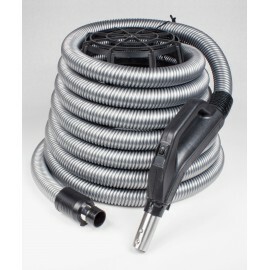 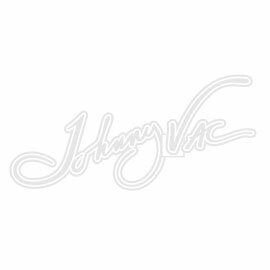 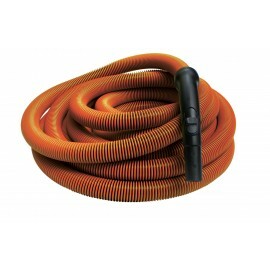 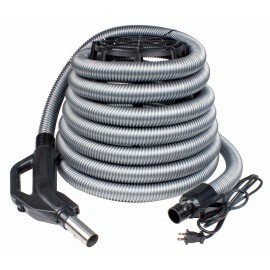 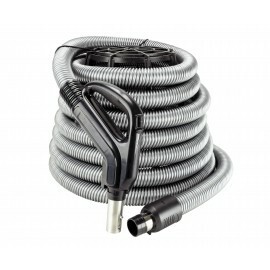 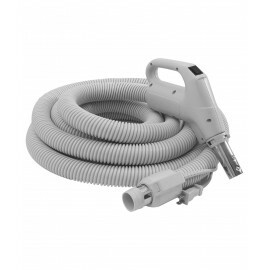 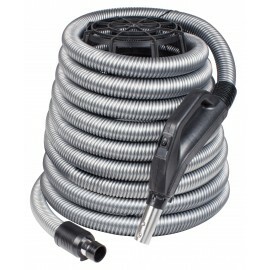 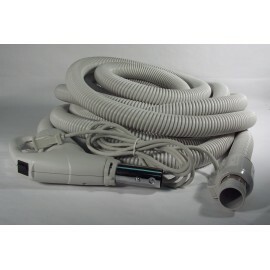 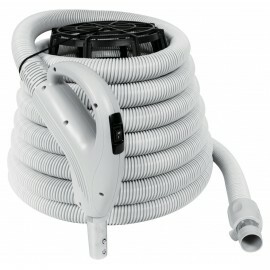 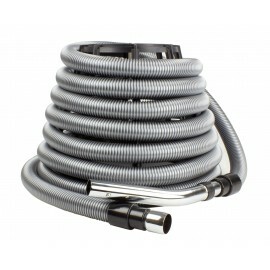 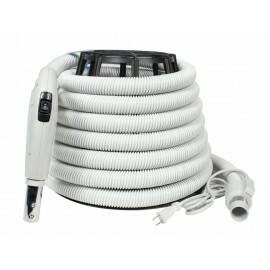 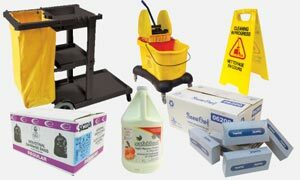 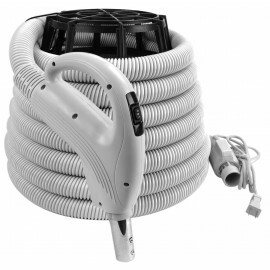 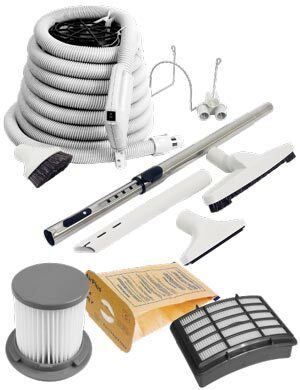 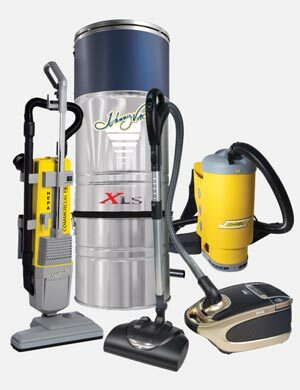 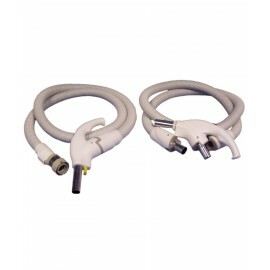 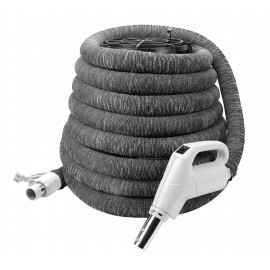 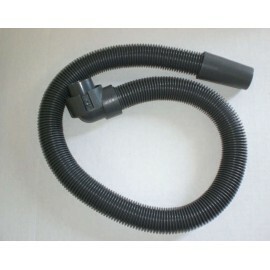 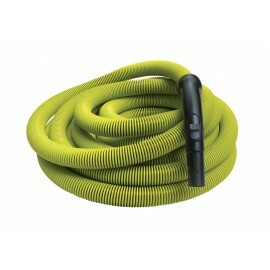 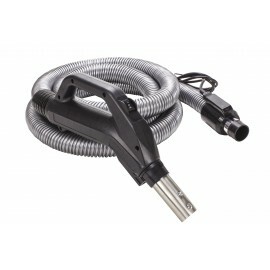 Johnny Vac has all kind of hoses for any kind of central vacuum.